Cool, Thanks! 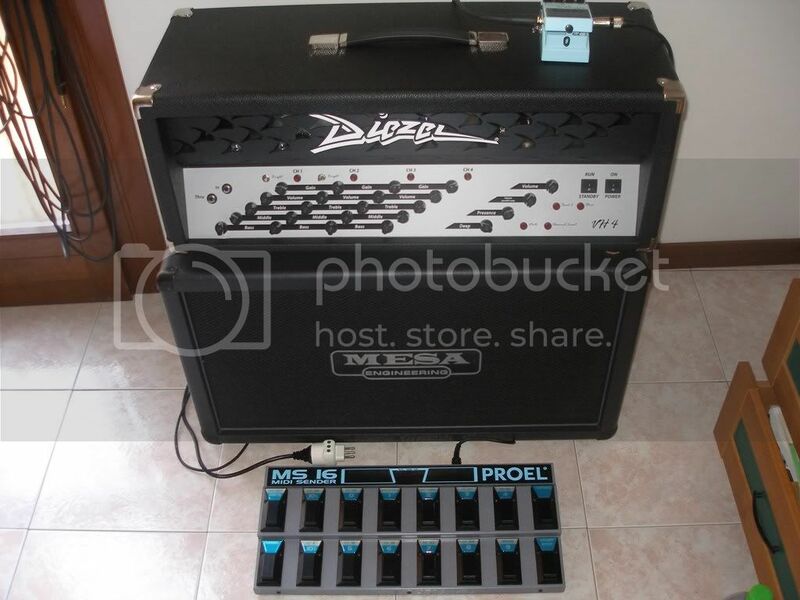 Have you ever had any experience with Mesa 4x12s? Last edited by Philipp on Wed, Jan 23, 2008 3:14am, edited 1 time in total. BTW I see some of you have VHT 2x12s (P50s?). I'm thinking of getting one. How do you like it with Herbert, how do they compare to v30s? Hey, Nbarts, what guitar is that there? That window doesn't break if you crank that rig? Egnater Mod 100, Diezel Einstein, Block Logo 5150! test clips of various mics and mod 100 with lots of clams! How sounds it on the stone floor ? Wow, that´s nice. Make me sleep well. Download our EP for free: CLICK HERE! ^^And I thought I have GAS ? Did I mention that my "not already" so new rear loaded Diezel 4 x 12" cab with V30 & Hempcone just sounds out of this earth amazing? lol, i cant keep up with your ammount of gear, you are insane ^^ . 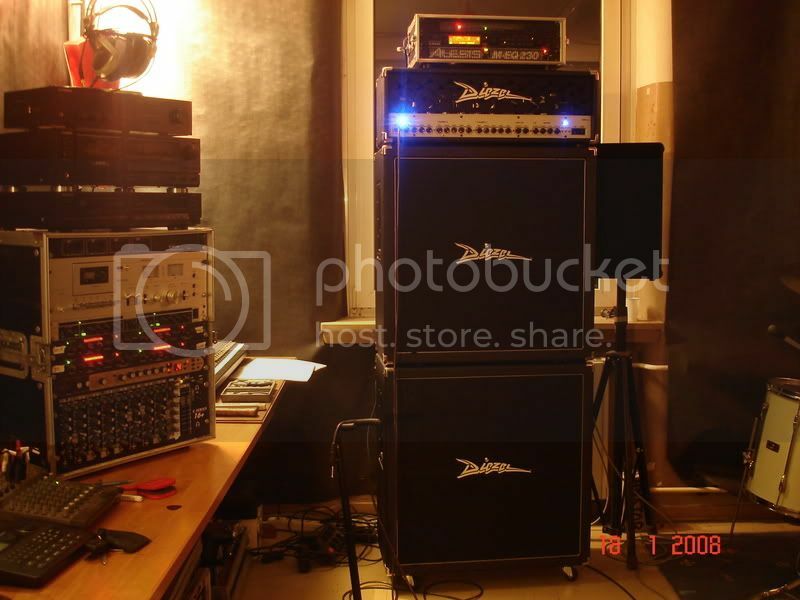 They are not all mine, I own just the Diezel, the Engl, and the cab CAA... But with two friends, we organize some meetings like this one two times / year. We were 5 GASmen this week-end. It's very interesting ! I realize, the VH-4 sounds better with V30 than my G12M... But my Engl sound better with Greenbacks. So I will try a mix puting 2 V30 under the 2 G12M. Maybe the good compromize. I spent a little over $9500 in the last month. I would rather beg for forgiveness then beg for permission. 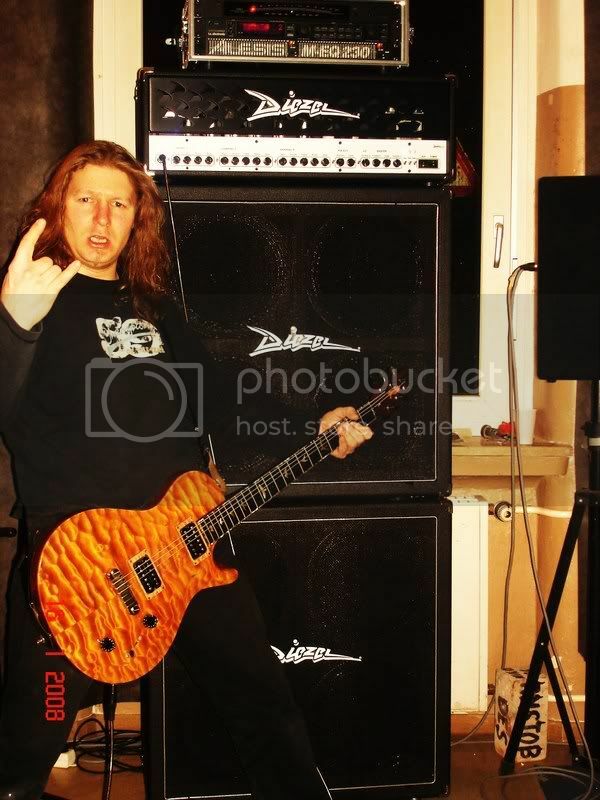 Funny you say that about the LP's Since I own the silverburst and my lead guitarist owns a black beauty. Just make sure there are no low flying aircraft. You might blow them off course. Prototype #4, ver 2 upgrades. Only one i red, so I'm told. Man, this amp is super tight. Are You satisfied ? I realy love this amp it's amazing. I bought it without even playing one, on it's reputation alone. 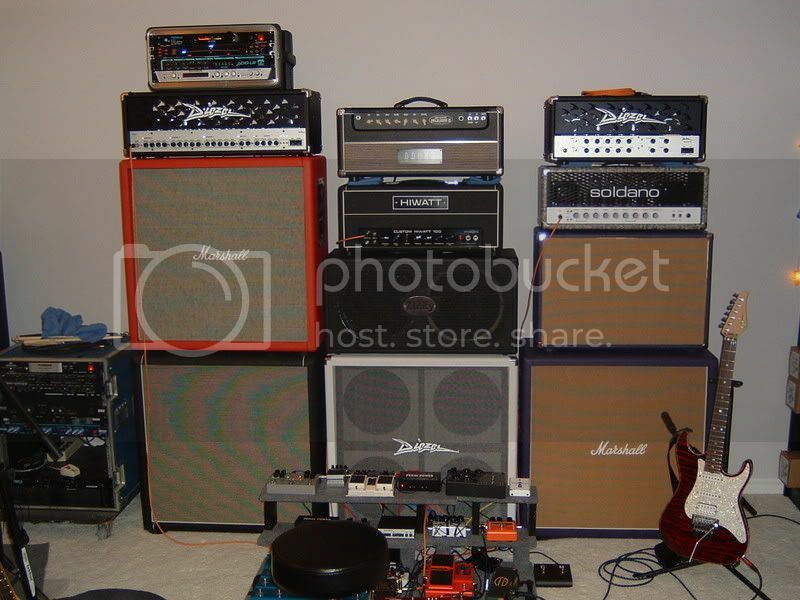 I also own a Bogner XTC 100b, '88 Slo 100, Soldano X99 and a Custom Audio Od 100. I can pull most of the sounds I get from these amps on the Herbert, I'm honestly considering selling off my other amps. It's a monster and records sooo well. It doesn't have the +/- switch on ch 2. Is a mod possible? I live in Melbourne, Australia and the importer is in Perth (on the other side of the country). The serial # is realy faint, looks like it says 004_P4. Can you tell me anythig about this particular amp? it´s 001 for Herbert and P4 for the 4. prototype. looks cool, about the orange : i heard it can be a beast is that right? nice warm agressive overdrive possible? i have an orange thunderverb 200. its the rockerverb's big brother. 200 watts pure tube (actually, more like 220 with the jjkt88's i have in it). its pretty much the loudest amp i've ever heard. however, it comes with an attenuater knob to help the gain/tone characteristics while dealing with such massive ear-splitting headroom. its the best orange i've ever heard, and i've heard a lot. just awesome. very warm vintage vibe. 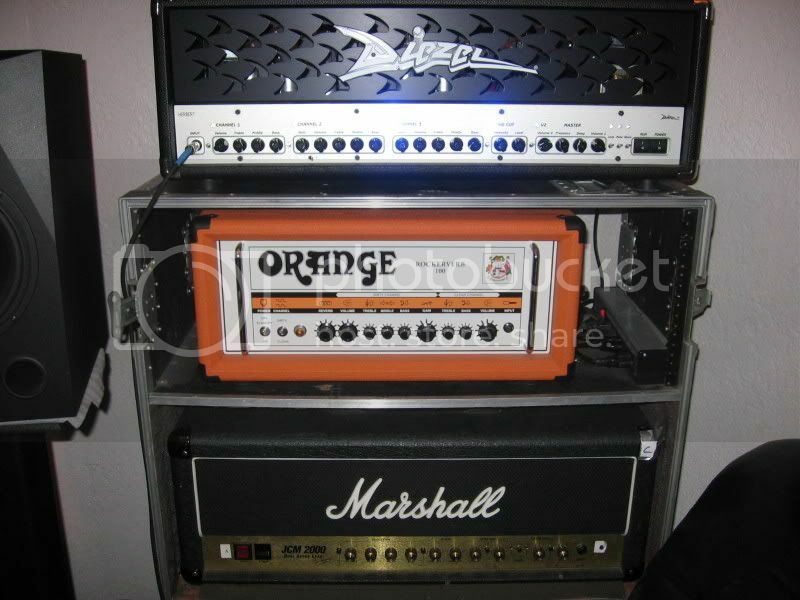 it will get very aggressive if that's what you desire, while always maintaining a vintage orange amp vibe. 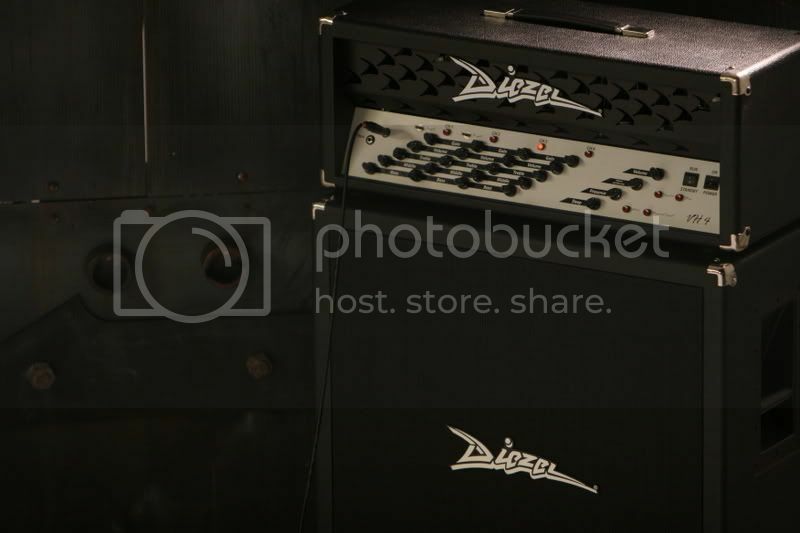 i will say that its nothing like a "modern" amp such as diezel, bogner, jcm800, vht, etc. the sound is completely different, catering to genres like stoner rock, sludge, dirge, etc. its not really capable of "tight" sounds. the thunderverb 200 is amazing in its own realm. the sound it produces has pretty much become the industry standard for the styles mentioned above. let's not forget that almost all of black sabbath's albums were recorded with orange amps, and i could easily list 25 well known bands currently using orange tone. 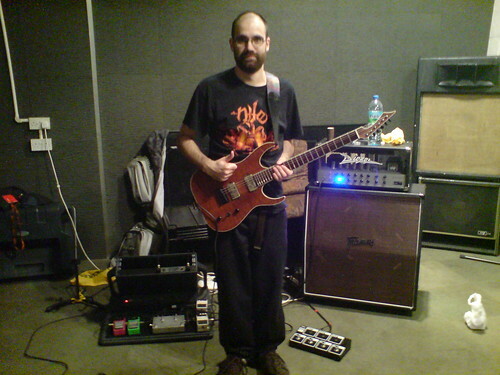 not to mention similar tones produced by sunn, traynor, matamp, etc. i highly recommend the rockerverb and thunderverb series from orange. you won't be dissapointed. 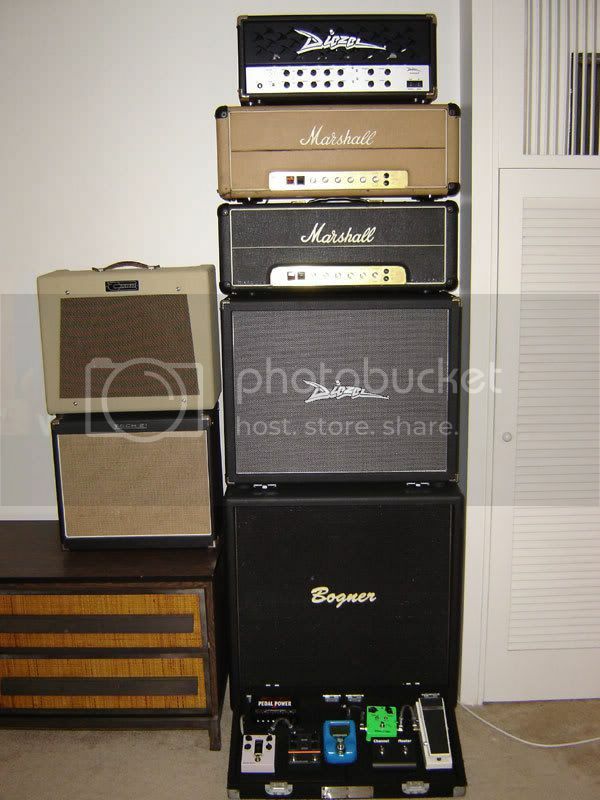 Amps: Diezel VH4, Splawn Pro Mod, '74 Sunn Model T, Bogner XTC, '73 Orange OR120, Sunn Coliseum Bass, etc. Pickups: Bartolini, Gibson 498, Gibson '57 Classic, Rio Grand, etc. 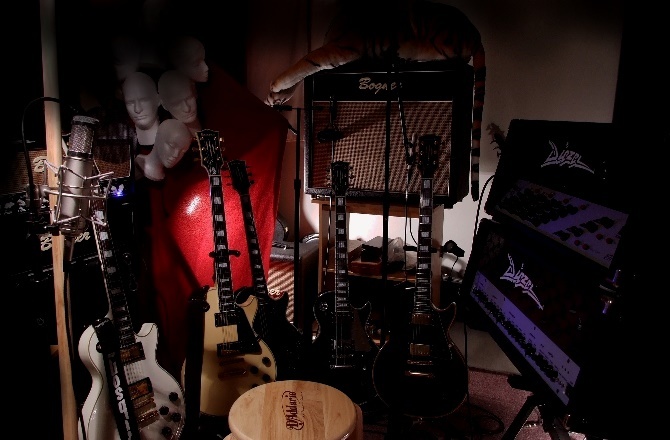 Guitars: Gibson Les Paul Supreme, McNaught Single Cut, Gibson RD Standard, PRS Custom 22, PRS Single Cut, etc. Last edited by ajharris1215 on Thu, Feb 21, 2008 2:12am, edited 1 time in total. 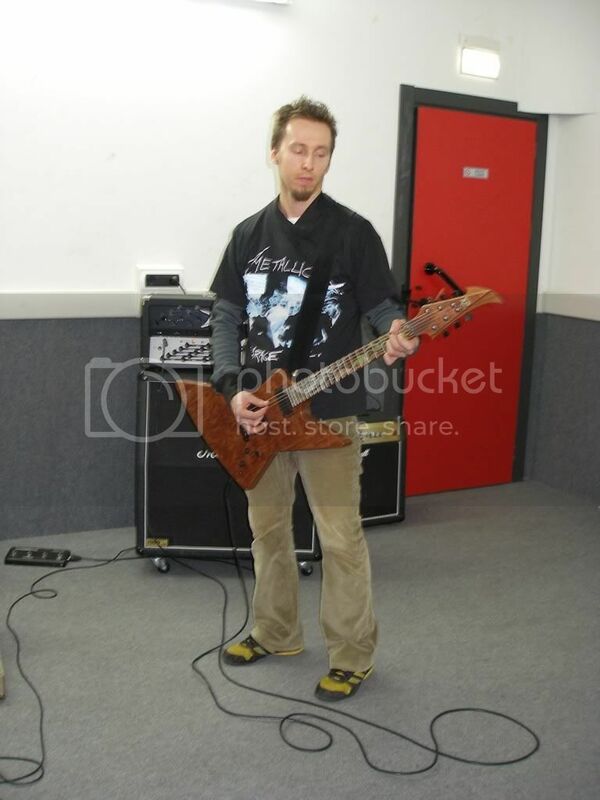 LOVE your guitar!!!!! I want one sooo bad. these two sound great together! Yeah, but does the Marshall sound great alone? the cleans and lower gain stuff does. still working on a good sound thay i like with channels 3&4 on the marshall. This is my baby! it simply freaking rocks! 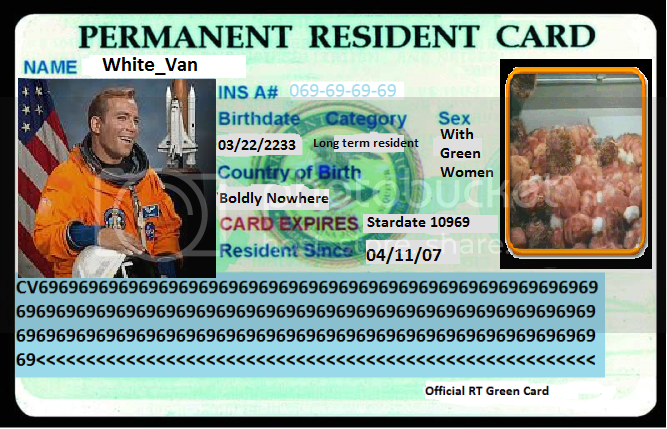 By the way, mods............this should be a sticky shouldn't it?